Spectrum Imports was formed fifteen years ago by three car enthusiasts who had a very serious passion for quality and innovative, Japanese-built cars. 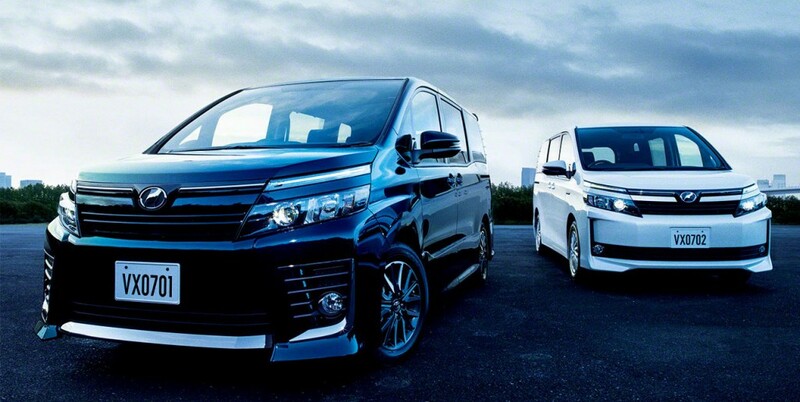 All our Sports, performance, MPV and novelty vehicles are all purchased at source from Japanese car auctions and our trade-network throughout Japan. Jap or Grey Imports – what are they? Our goal is to provide only the very finest examples of pre-owned Japanese Imports (JDM’s) through our dedicated team at source. We boast over 8000 imports to the UK in over just a decade and a half. Our combined experience and specialist knowledge has seen in-road growth in Africa, and the mid-east. We have access to over 250,000 cars per week via auction and our trade network database and are always purchasing cars from Japan so if current stock list doesn’t meet your expectation please contact us so we can offer you our tailored-made, ‘ordering service’ which guarantees you the exact car you are looking for. We look forward to hearing from you.